I teamed up with the amazing Tina with Pure in Art photography to promote a lovely swimwear line called Rad Swim! This swimsuit that I am wearing is just one a many adorable designs. 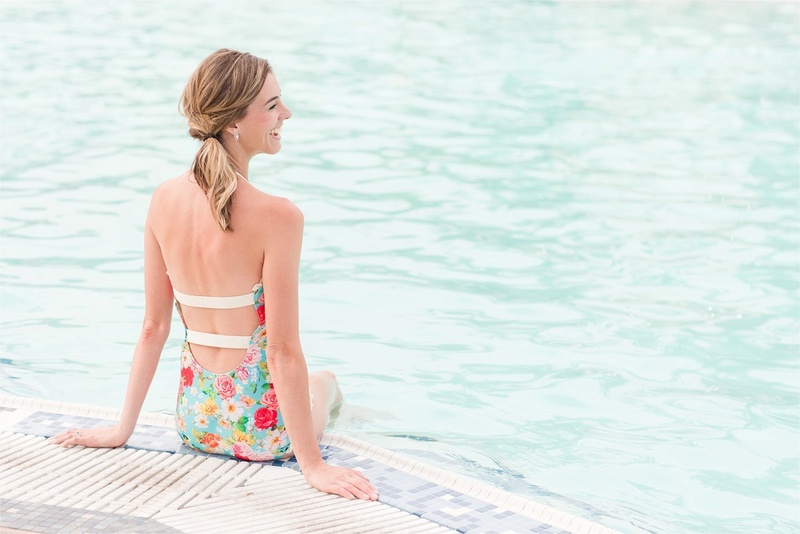 These suits are not only amazing quality, they are super fun and modest! They even have suits for littles so you can get the whole family in on the fun!!! I can't recommend this line enough!